Taron Egerton helped host a special screening of his upcoming Elton John biopic Rocketman! 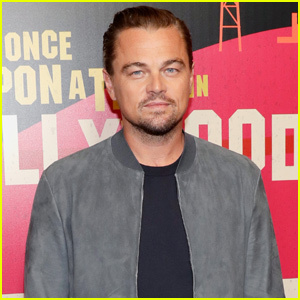 The 29-year-old actor, who plays Elton in the flick, stepped out at the event on Monday night (March 18) at the Troubadour in West Hollywood, Calif. He was joined by his co-stars Jamie Bell, Bryce Dallas Howard, Richard Madden and Gemma Jones as well as director David Furnish. 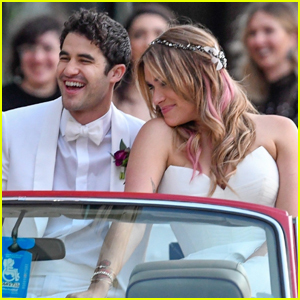 Other attendees included Patrick Stewart, Darren Criss, his wife Mia Swier, Kelly Osbourne and Betty Who. Make sure to check out the trailer for the film! Rocketman hits theaters on May 31. Darren Criss & Wife Mia Couple Up at Coachella 2019! 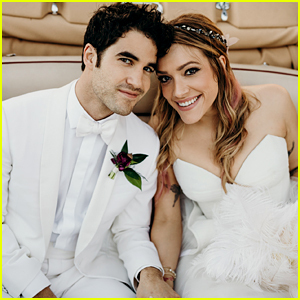 Newlyweds Darren Criss & Mia Swier Return to L.A. After Wedding! 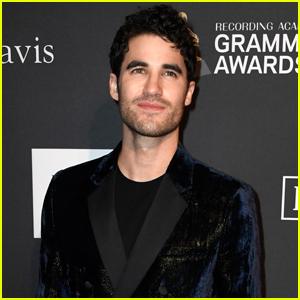 Darren Criss Looks So Handsome at Clive Davis' Pre-Grammys Party!